Our mission is to compare the node.js frameworks on performance (completed no of requests per second). Node.js performance tests were performed on the Ubuntu subsystem(2 core , 2 GB RAM) on a VM provisioned from Digital Ocean. 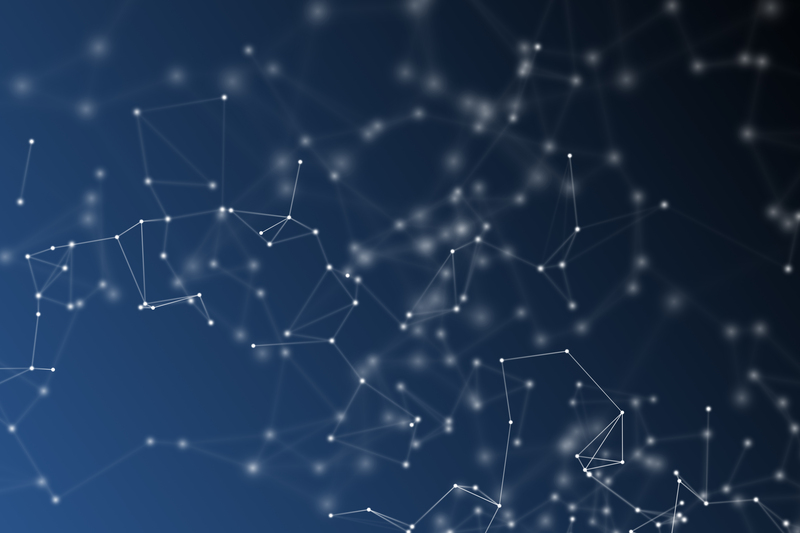 The tests only utilize the most basic capabilities of the frameworks in question, therefore the main goal was to show the relative overhead these frameworks add to the handling of a request. This is not a test of the absolute performance as this will vary greatly depending on the environment and network conditions. This test also doesn’t cover the utility each framework provides and how this enables complex applications to be built with them. create document in db . we are also doing mulptile logging in each transactions. Data base is mlab data base hosted in same data center where the VM is hosted. connection string(poolsize etc.) are same for each framework. There are no caching involved while testing for any of the framework. Node.js version 6.9 has been used to all three framework. on small documents both express and node-data outshines the hapi. 1.in node-data we make sure that once a document is fetched from DB we don’t do any serialization/transformation over db objects and pass it to application middle wares as it is. 3. for multiple documents creation, fetch and update , we have special bulk operations which provide a right balance to batch size and no of concurrent calls to DB. 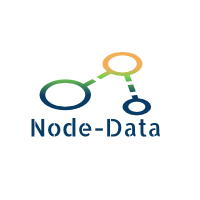 For step by step creation of first node-data application follow this blog.